You may not be expecting to read a love story here. 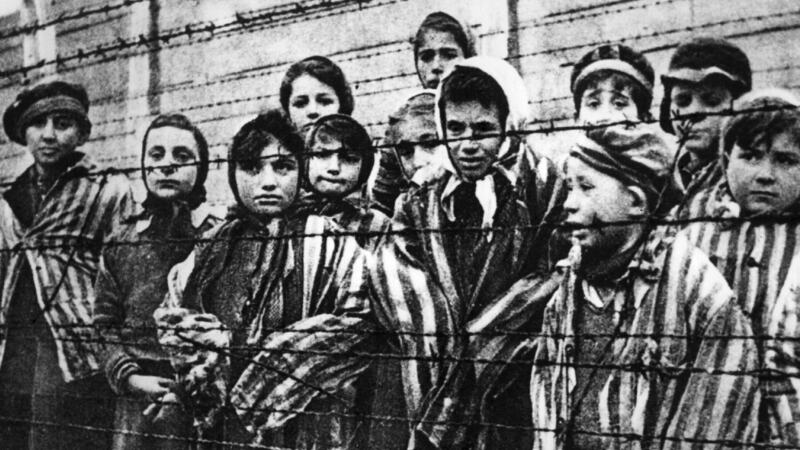 But amid the horrors of Auschwitz, it was precisely the power of human connection which enabled one brave Jewish man’s survival. 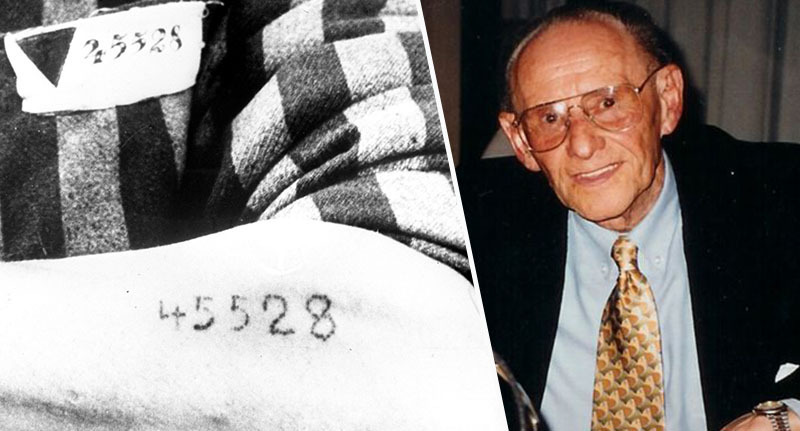 Along the way, Lale Sokolov lived the real story behind one of the most potent symbols of the Holocaust – the blue numbers tattooed on prisoners’ arms – as the ‘tetovierer’ or tattooist of Auschwitz. It’s a story which showcases the very best of humanity in the very worst of circumstances. His story – and that of the love of his life, Gita – has remained untold for 70 years, as Sokolov dealt with the burden of his own history and that of the six million Jews murdered under the Nazi regime. Lale and Gita were both born to Jewish families in Slovakia. Had the course of history been different they may never have met. As it turns out, they met in Birkenau, a women’s sub-camp of Auschwitz, where Lale was ordered to do the job of tattooing prisoners as part of the relentless dehumanisation of Jews at the hands of Hitler’s holocaust. Here Lale saw Gita in line and it was love at first sight. In that moment he determined to keep them both alive and used the infinitesimal freedom of movement his position awarded him to exchange jewels and money taken from murdered Jews for food to help her and others survive. Incredibly, they both did. 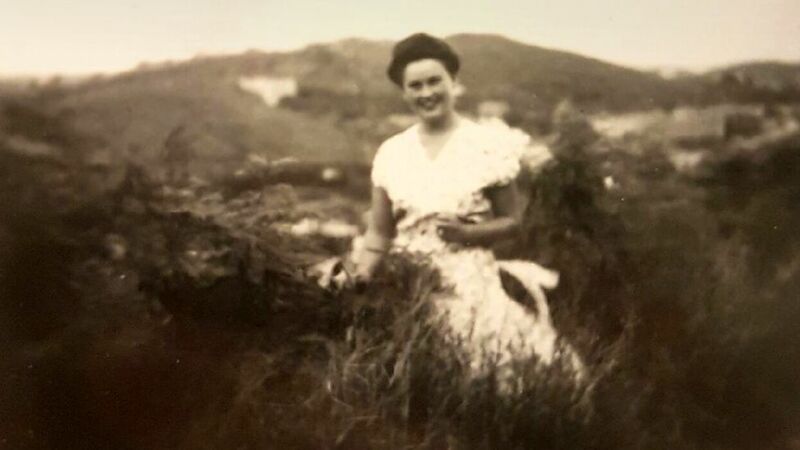 Once the atrocities were over, the couple emigrated to Australia where they lived long and happy lives during which, like many survivors, they struggled to put into words what they had seen. But when Gita died, Lale felt he could no longer carry the pain of their past alone. Wishing for death and the chance to be reunited with Gita, Lale embarked on a long and painful journey to unburden himself of his undeserving guilt before his death in 2006. 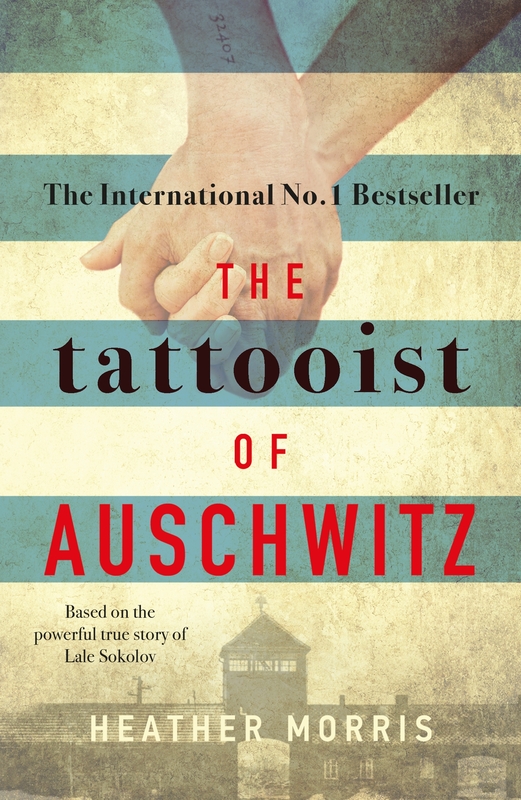 He chose to share his journey of redemption to a New Zealand-born author, Heather Morris, who has documented his incredible self-scrutiny in a book based on his story, The Tattooist of Auschwitz. Speaking to UNILAD, Morris recalled her first meeting with Lale – which he only permitted on the condition the person who told his story wasn’t Jewish – and how he caught her ‘under his spell’. It was obvious he was grieving terribly. Sitting, listening to him rambling in his delightful Eastern European accent, with tears in his eyes, his voice quivering and hands shaking as he clutched a photo of Gita to his chest, broke my heart. The screenwriter earned Lale’s trust over the course of months of difficult conversation. He only agreed to Morris’ request to take notes after his two dogs and constant companions, Tootsie and Bam Bam, took a liking to the author. In the following twice-weekly conversations between Morris and Lale which took place over the next three years, the author learned the extent of the ‘evil’ the couple – along with the Jewish community – had suffered. 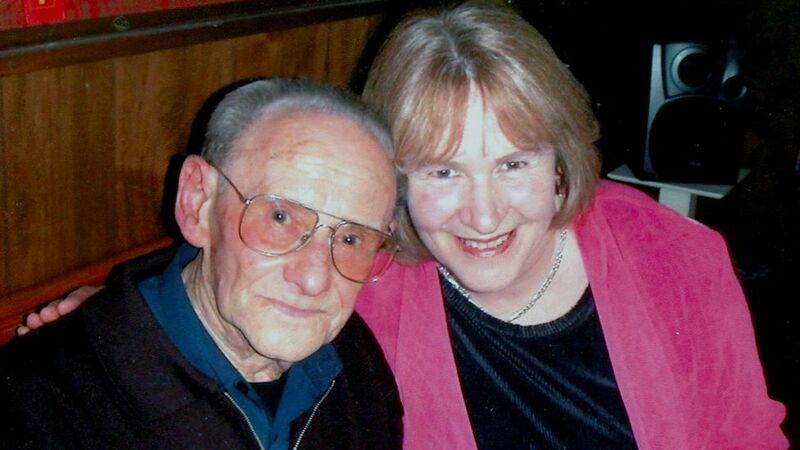 For Lale, as the unwilling tattooist of Auschwitz, he was on the frontline of the Nazi mission to ‘dehumanise those destined to die’, Morris recalls on his behalf. 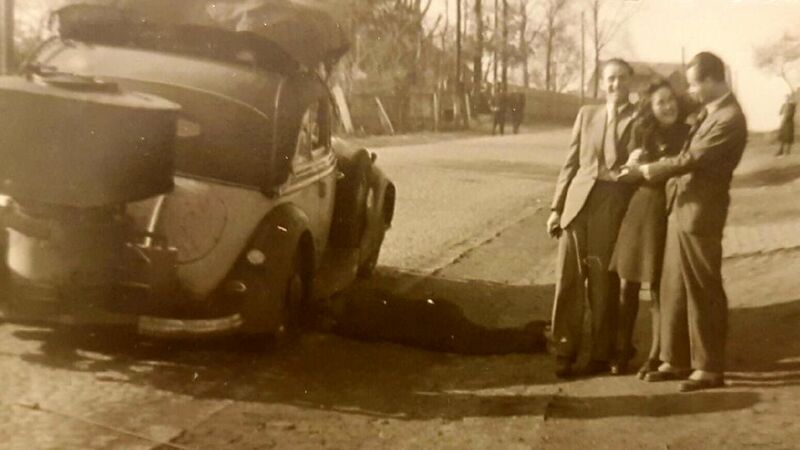 Lale was taken to Auschwitz in April 1942, aged 26, after he had offered himself up to the Nazis as a strong, able-bodied young man in the hope his sacrifice would save his family from being split up. 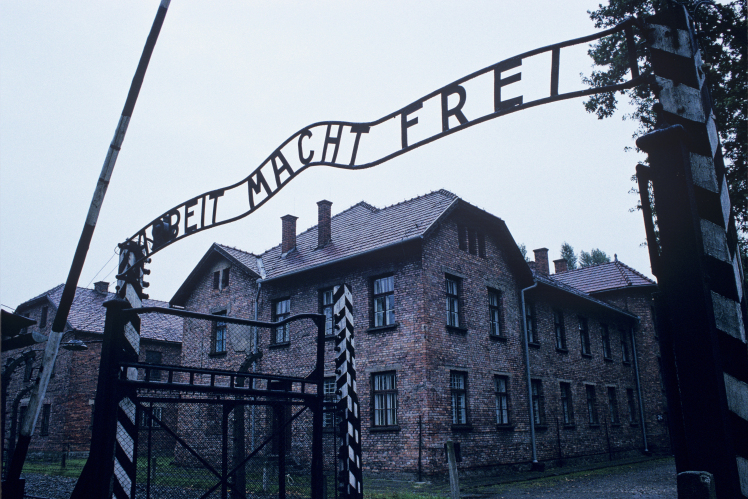 Upon his arrival, through the gates bearing the ‘Arbeit Macht Frei’ sign – which translates to mean ‘Work Sets You Free’ – the Nazis swapped his name for a number: 32407. He was put to work in manual labour until he contracted typhoid. A concerned fellow prisoner who was working as the ‘tetovierer’ at the time – and had, in fact, tattooed Lale – took the sick man under his wing. 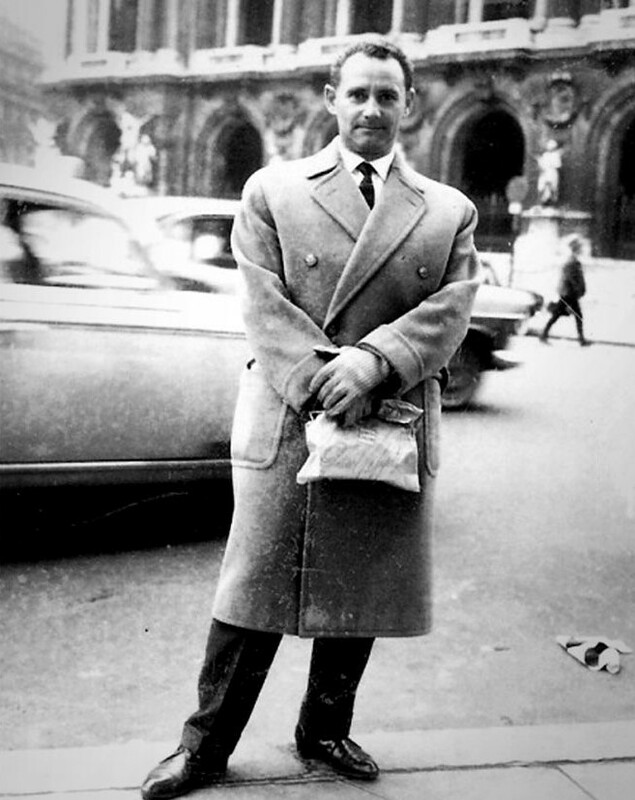 The French academic named Pepan trained Lale, who became his assistant until Pepan’s disappearance. Thanks to his grasp of six different languages, Lale was able to keep the job his mentor had left behind. Lale never found out what happened to Pepan. By reducing people to a number, they were easy to keep records on, know where they were and ultimately produce a record of the extinction of an entire race for future historians. Lale knew if he didn’t do the job of Tattooist someone else would. Nothing good would come from him refusing. In fact it would have meant certain death. 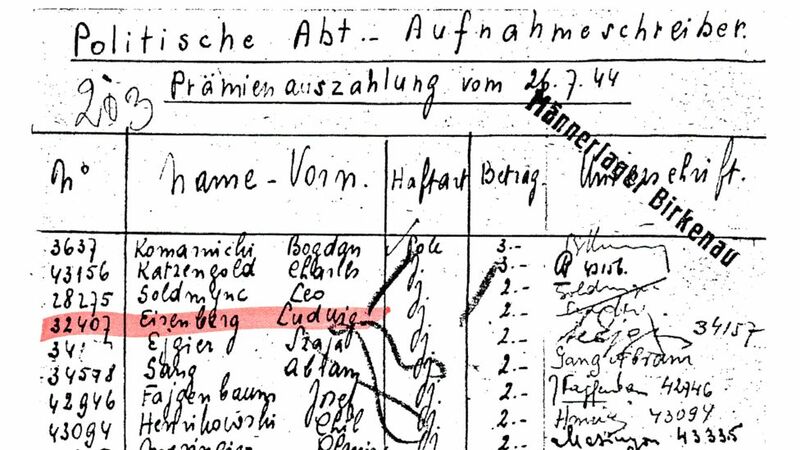 Lale and his assistants tattooed hundreds of thousands of prisoners between autumn 1941 and spring of 1943 at Auschwitz and its sub-camps, Birkenau and Monowitz. Despite the inhumanity of the task at hand, Morris was amazed to hear how her newfound friend had approached his fellow inmates with the upmost empathy and kindness. Particularly when numbering females, if the opportunity was there to speak quietly, he told the girl whose arm he held how sorry he was for hurting her. His role also gave him freedom of movement which allowed him to run his black-market distributing food and medicine within the camp. It was all about survival and how many he could help because of his privileged position. In the telling of his story, Morris was able to verify his account of the hardships against historical documents. 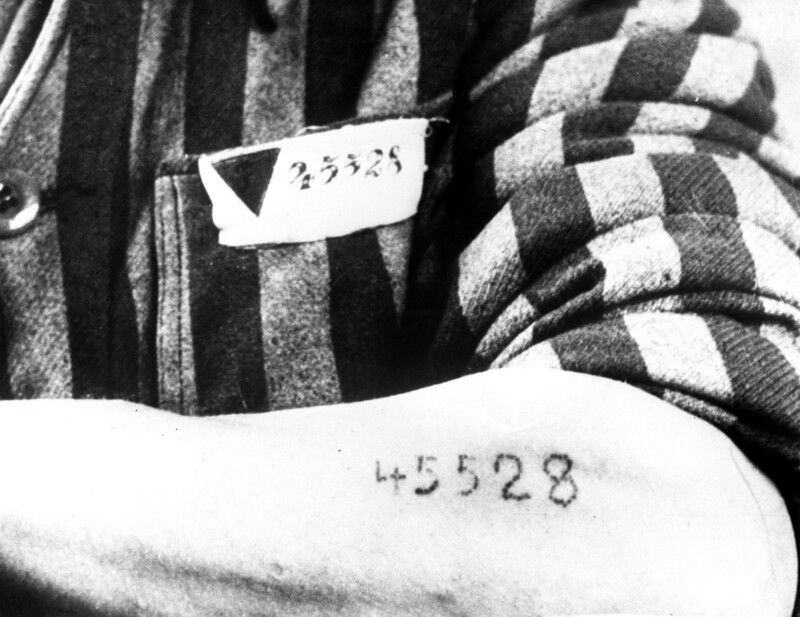 In fact, academics had long known about the mysterious man who tattooed the blue identification numbers onto those taken prisoner in the concentration camp, but his identity had remained a mystery. Since Morris’ book has been published, The Sydney Jewish Museum has declared Lale’s story the ‘missing piece of the puzzle’ of Holocaust history. He had kept it hidden for nearly six decades, and into a new century, before he felt compelled to tell it. Lale never saw himself as a collaborator, but always feared other who weren’t there wouldn’t understand how good people could be forced to take part in bad acts for fear of the consequences of disobedience. But after his wife’s death, his desire to tell the world about their love overtook his fear of misplaced judgement. 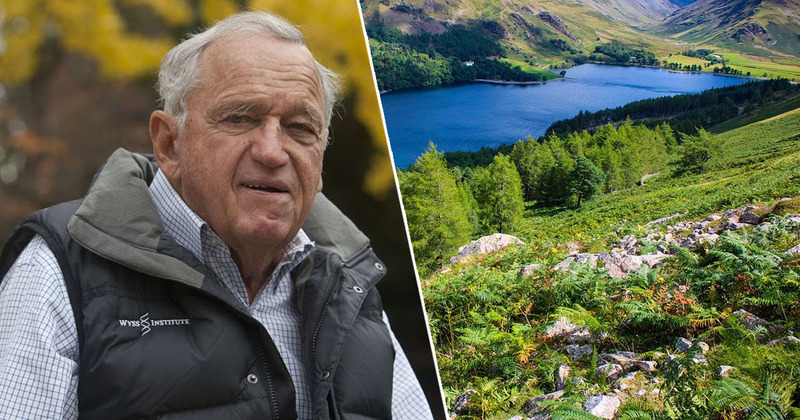 Morris tells UNILAD Lale also ‘wanted people to learn from the suffering of six million Jews who died during this time and the few who survived’. For many months he struggled to make eye contact with me when talking about many of the things he had witnessed and experienced. Often sentences went unfinished as he shook his head the memory to painful to continue telling. Tears often slid down his cheeks. What I saw both physically and emotionally, was a significant change in his behaviour as he unburdened six decades of pain, guilt and trauma. As he shed this burden he began to smile, then laugh. He took to skipping around his apartment, something potentially hazardous for a man of his years with two dogs to trip over! This joyful man, entering his 90th year by celebrating the life he loved with the wife he loved, beloved by his community, is the man Morris has remembered in the years following his death. It is his hope and his love for Gita which inspires her to live her own life differently every day, with a gratitude which can only come from a story which proves ‘both evil and good can exist in the worst of times’. While at times it was beyond bearable for them to go on another day, they didn’t give up hope that they could survive if they just pushed on, endured another day because they never knew when their terror would end and they wanted to see it end; they wanted to live where they wanted, do what they wanted, make love where they wanted. 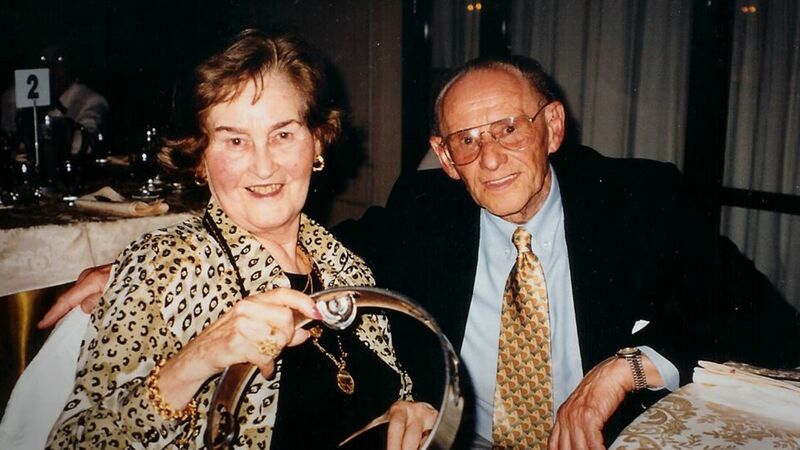 Morris was with Lale on the night he died. She kissed him goodbye, told him to ‘go and be with Gita’ and promised she would never stop trying to tell his story. The Tattooist of Auschwitz by Heather Morris is out now.